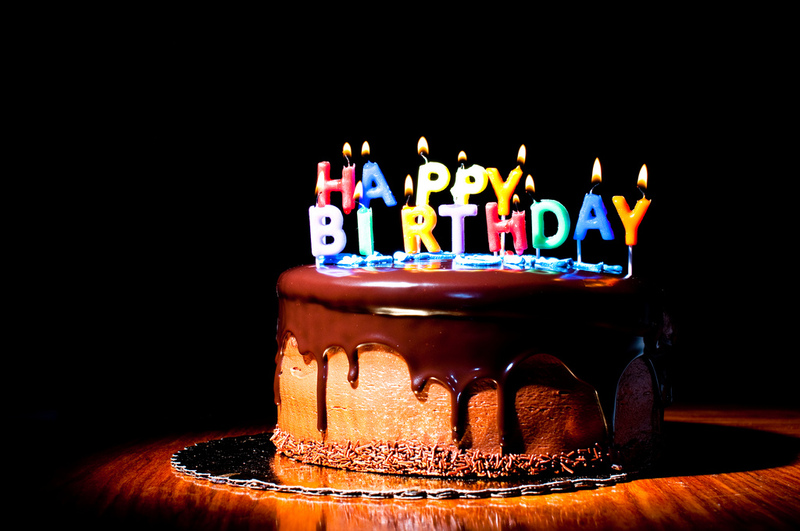 September's court ruling that Warner Chapell Music didn't hold the copyright to "Happy Birthday" was swiftly followed by a claim from the Association for Childhood Education International, a nonprofit established to administer the money that Warner Chapell extorted through its fraudulent claims. Now, Warner Chappell, the Association for Childhood Education International and the documentary filmmakers who fought the suit has settled the question, seemingly for good. Happy Birthday is, finally and forever, in the public domain, pending court approval of the settlement. We don't know the details of the settlement, as it is confidential, but we do know that the Association for Childhood Education International was a party to it. But we don't know what convinced them to drop their claim. In a filing on Tuesday in United States District Court in Los Angeles, the parties in the case said they had agreed to a settlement to end the case. The terms of that deal are confidential. But if the settlement is approved by the court, the song is expected to formally enter the public domain, meaning that it will not be covered by copyright and can be performed freely.